First post here from Okanagan British Columbia Canada. 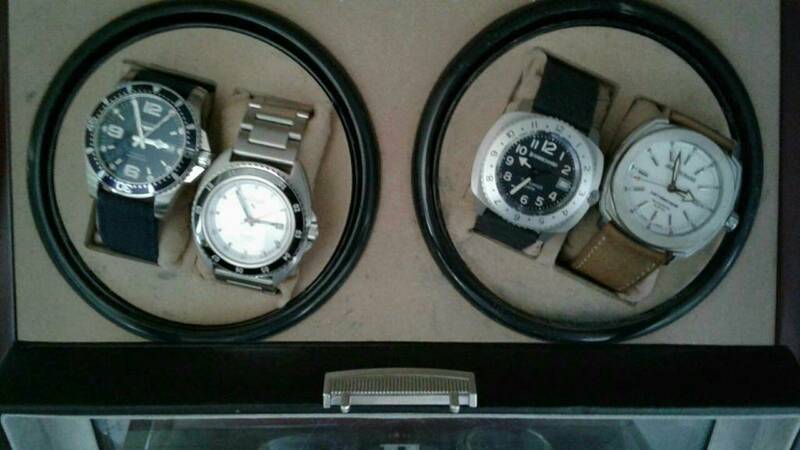 I've cleared out my collection and I'm down to 9 from 18 watches. Getting comfortable with my likes and dislikes. So it's time. Bought my wife a customized 10 year anniversary ring using her wedding and engagement ring and a number of pieces in her jewellery box plus cash. So I have the green light to get a Doxa! I've drooled over them since reading Clive Cussler books in my 20's. I still can't afford a new one so my quest is on! Should be a fun, guilt free, journey! Welcome to the madness! Post some pics, join the banter, ignore Eric and you'll fit right in! Newbie....buying direct from Doxa what is the currency shown....US dollar? Well this is what I'm down to with a couple of others not shown that are in the sell pile. Yup sorry bad lighting and a camera phone. A photographer I'm not. 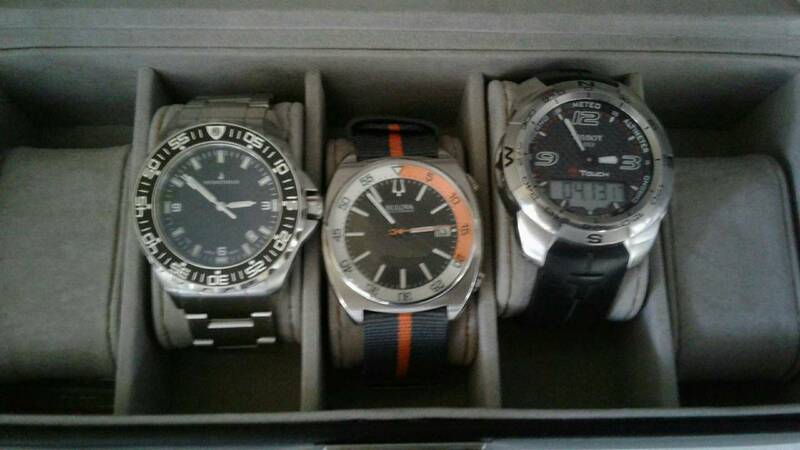 Left to right Prometheus Jellyfish, Longines Hydroconquest, JeanRichard Highlands and Terrascope. 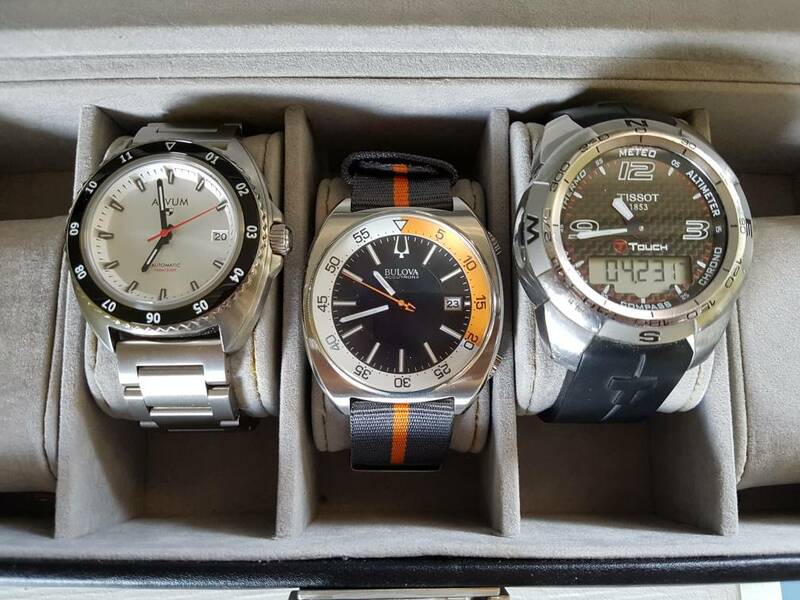 Aevum Apex, Bulova Snorkel Precisionist, and Tissot T-Touch. 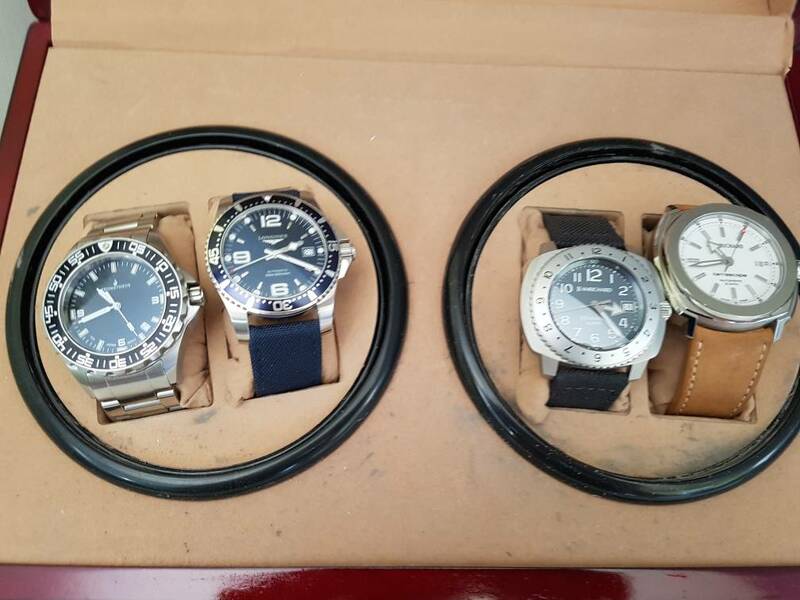 Nice, selling a few and getting a Doxa sounds like a great plan. 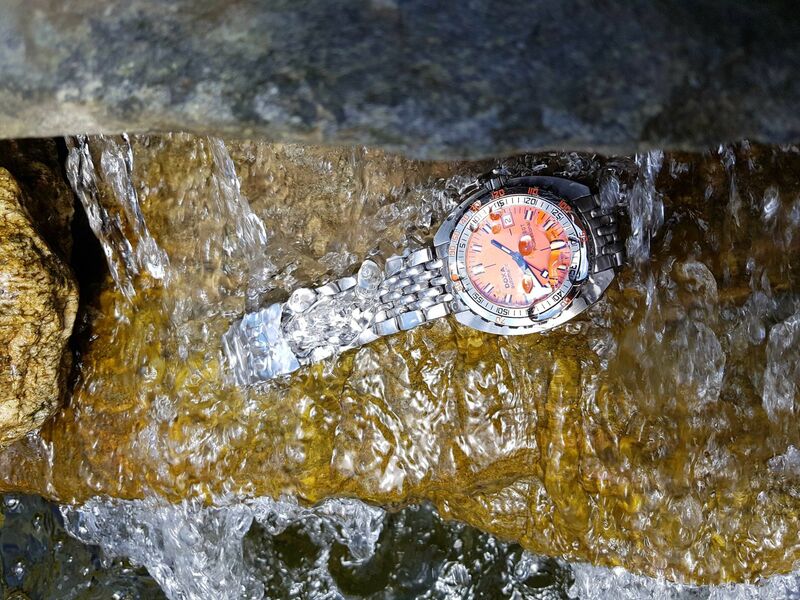 Post pics of your Doxa when you get it! 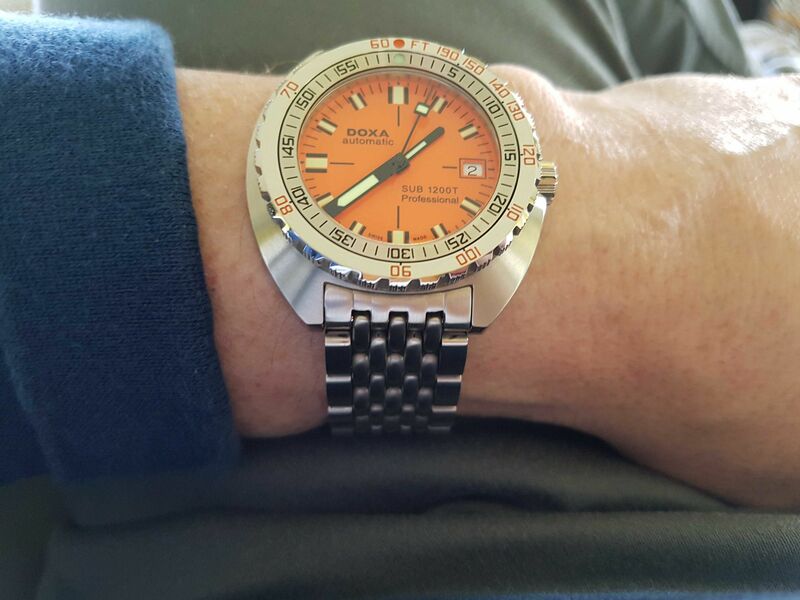 Doxa 1200t on its way and will post pics when I have it! 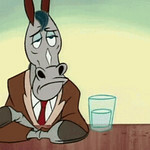 Gotta love the watch forums. Over at the Canadian Watch Forum my call was answered and I just got a 1200t. Loving it so far. The size, shape, and oh that orange! Great for where I live in the sunny Okanagan, BC. Well done. I'm a huge fan of the 1200T Pro. Looking good . Love the 1200T. Congrats!